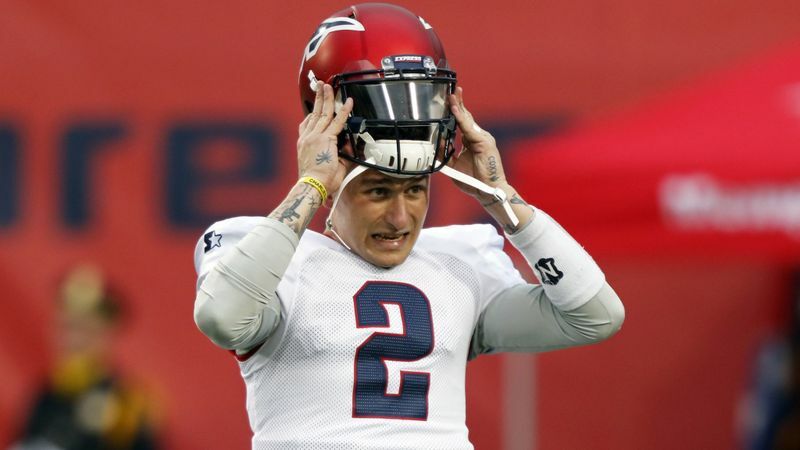 Johnny Manziel had a brief appearance in Saturday’s AAF game against Orlando. The Memphis quarterback tossed an interception and while trying to make a tackle, took a shot to the head. He had to be helped off the field and was subsequently ruled out for the rest of the game. Johnny Manziel gets hit in the head. 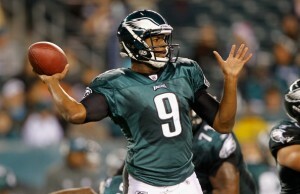 Brandon Silvers came in to replace Manziel.